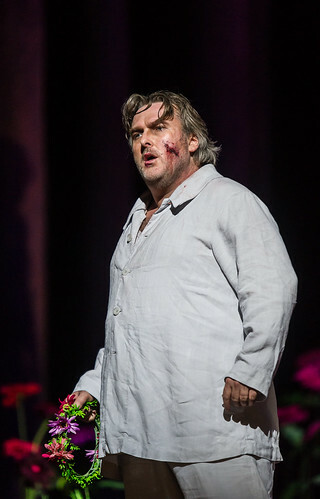 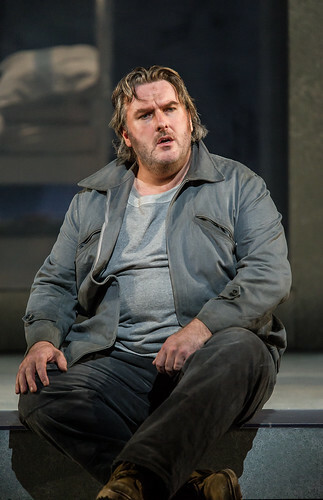 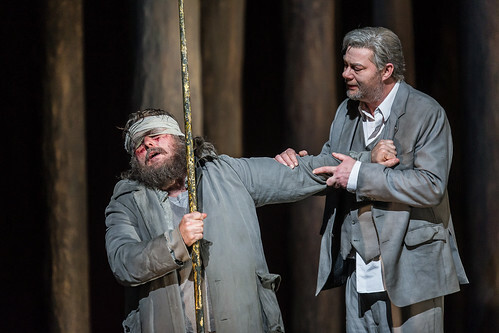 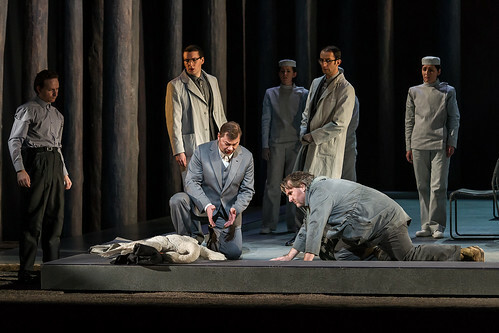 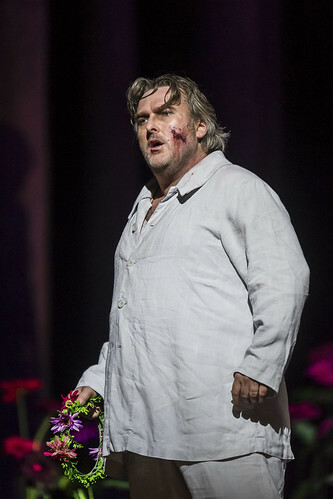 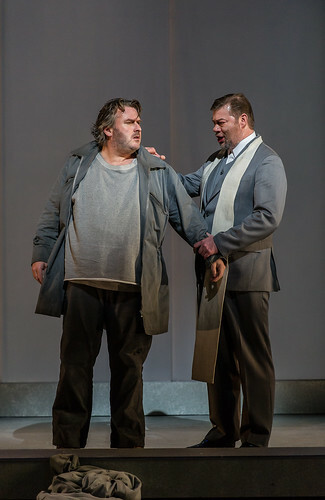 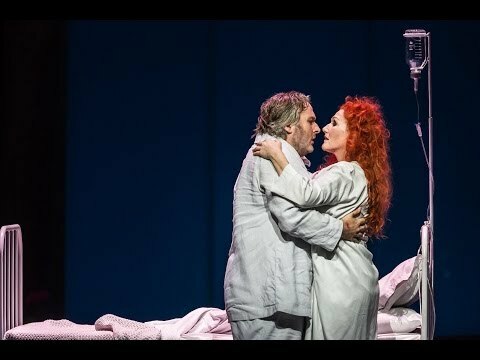 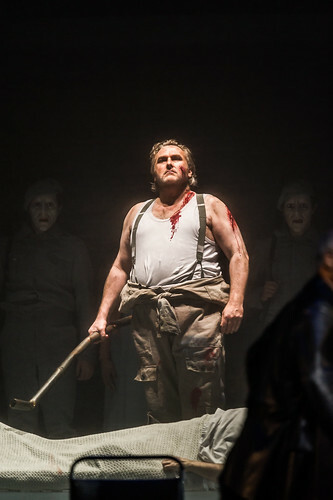 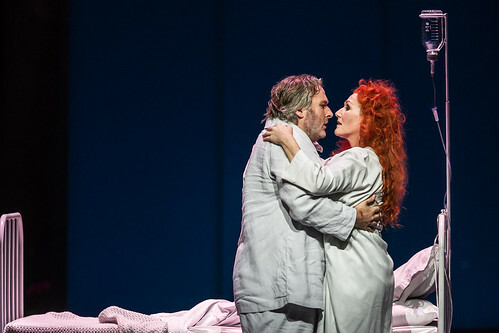 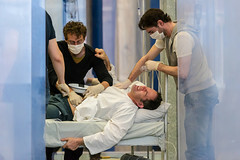 New Zealander tenor Simon O’Neill made his Royal Opera debut in 2006 as Jeník (The Bartered Bride) and has since sung Florestan (Fidelio), Siegmund (Die Walküre), Lohengrin, Walther von Stolzing (Die Meistersinger von Nürnberg) and Parsifal for The Royal Opera. 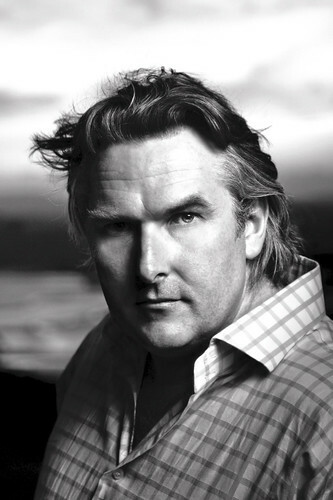 O’Neill was born in Ashburton and studied tuba and piano at the University of Otago, Victoria University of Wellington. 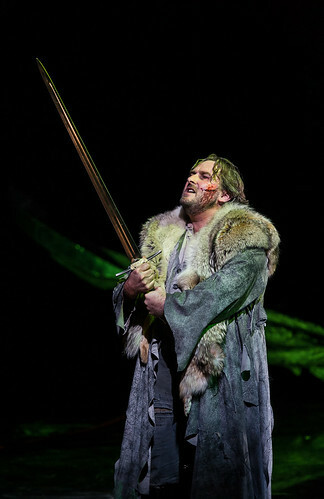 He won a scholarship as a baritone to the Manhattan School of Music and continued his studies at the Juilliard Opera Center. 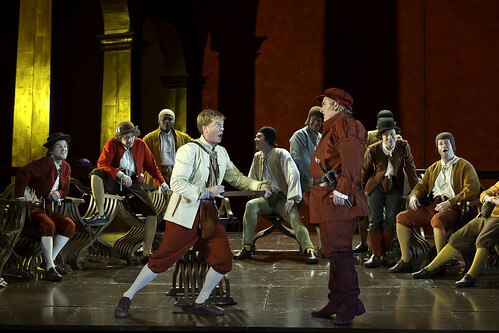 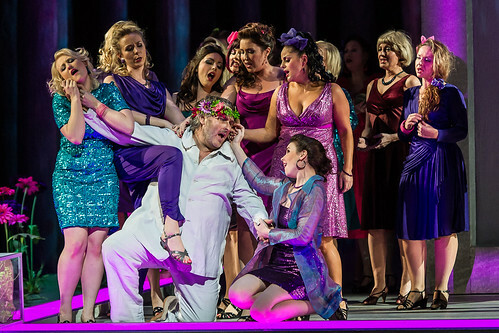 On graduating he joined the San Francisco Opera’s Merola Program as a tenor. 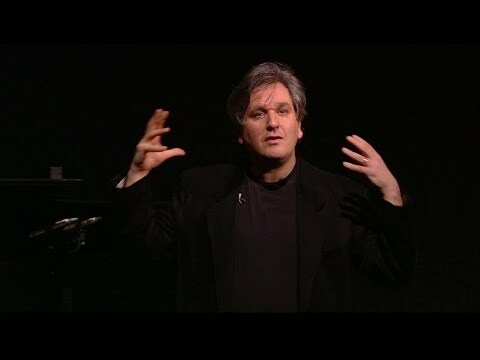 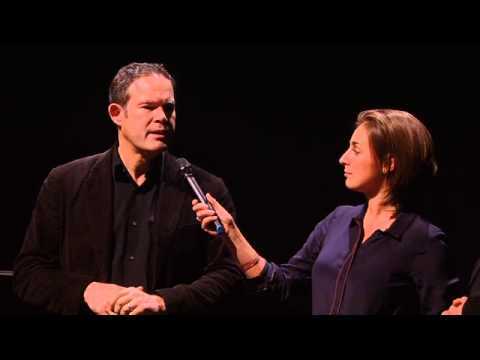 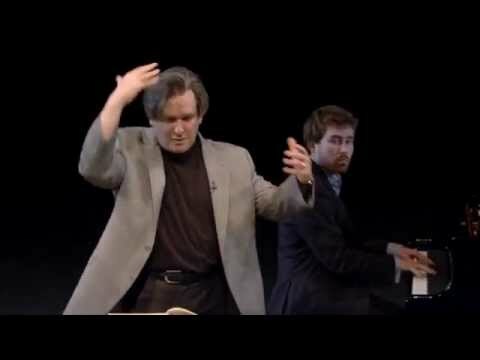 He now sings for all the major international opera houses, including La Scala, Milan, the Metropolitan Opera, New York, the Bavarian State Opera and San Francisco Opera and at the Salzburg and Bayreuth festivals, and has worked with such conductors as Daniel Barenboim, James Levine, Charles Mackerras, Riccardo Muti and Antonio Pappano. 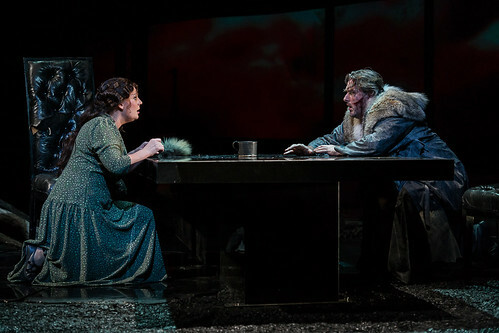 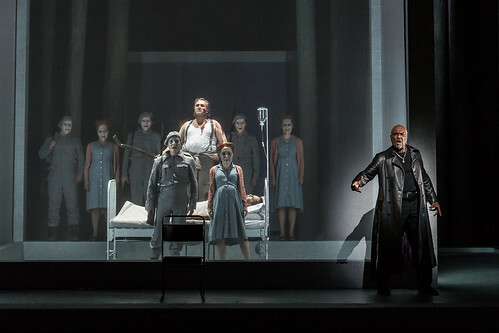 In addition to many of the Wagner Heldentenor roles, O’Neill’s repertory includes Florestan (Fidelio), Otello, Cavaradossi (Tosca) and Mao (Nixon in China), in which he has made numerous recordings with EMI. 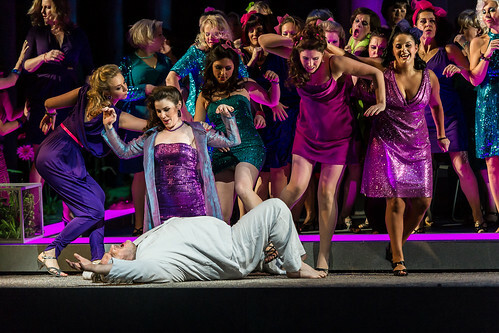 O’Neill is a Fulbright Scholar and is on the faculty of the Te Koki New Zealand School of Music. 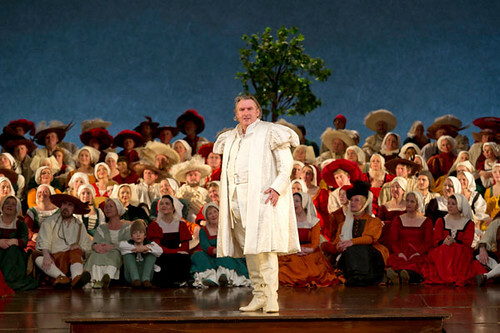 In 2004 he was the subject of TVNZ/BBC documentary The Understudy, following his experience covering Plácido Domingo in the role of Siegmund for the Metropolitan Opera. 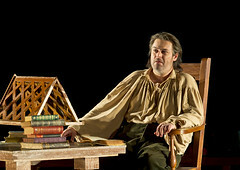 He appears on the 1998 New Zealand one-dollar performing arts postage stamp. 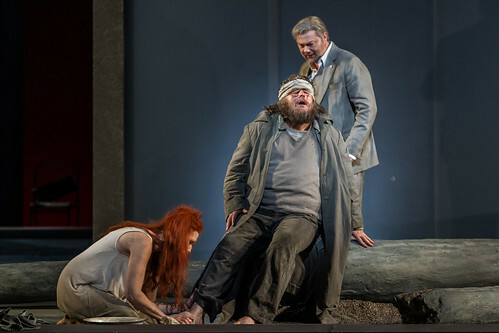 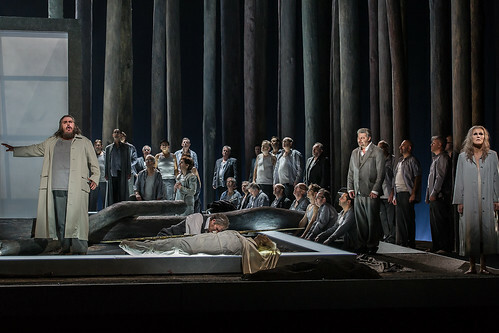 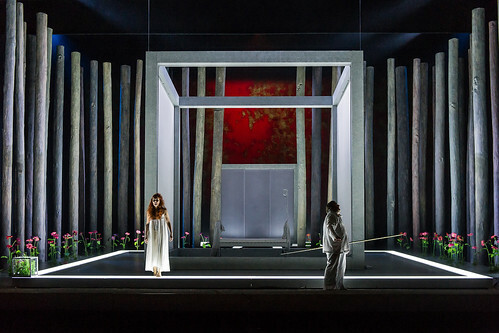 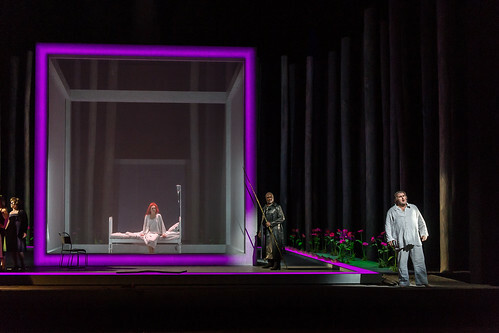 Concert performance of Wagner's opera to take place on 11 January.